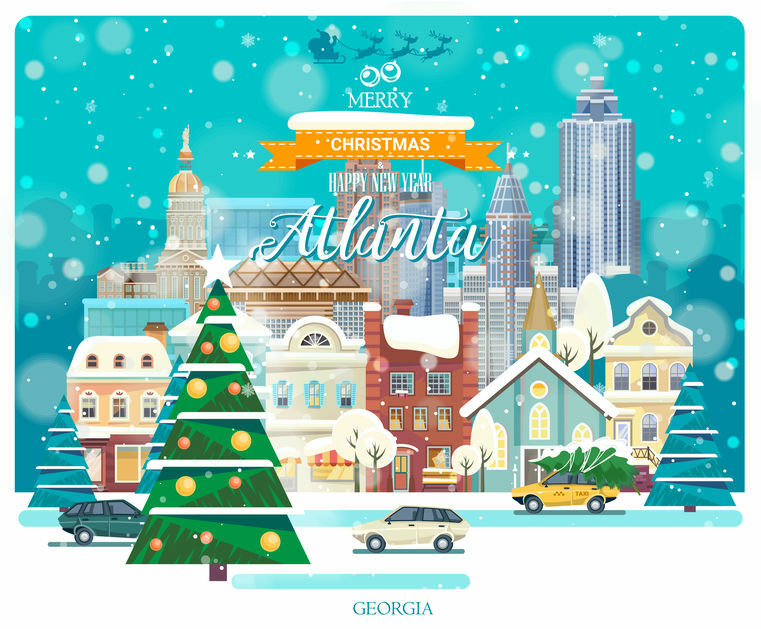 Atlanta is home to almost 6 million people in the metropolitan area, and has become one of the most exciting, fast-paced cities in the U.S. Atlanta’s favorable weather and economic upturn has made visiting the “City Too Busy To Hate” a must during the holiday season. Business travel to Atlanta doesn’t just have to be about business; you’re visiting the city of Atlanta afterall! Taking advantage of all the sites and sounds makes for an adventurous and memorable time in the busy city that you will always cherish. We know the inside scoop on what to see and what to do while visiting our fair city. If you are headed to Atlanta for a short-term stay during the holidays or for business travel, don’t live out of a suitcase. At Furnished Apartments Atlanta, we have comfortable and affordable Atlanta short-term rentals options, as well as corporate housing accommodations perfect for your extended stay in Atlanta. Choose to stay at one of our short-term rentals in Atlanta for 30 days or more with an all-inclusive monthly bill. Our locations are convenient to the city, with options throughout Midtown and Dunwoody. During your short-term Atlanta stay, make sure to engulf yourself in the city’s holiday culture. The Atlanta Botanical Garden is located on 30 beautiful acres in the heart of Midtown. 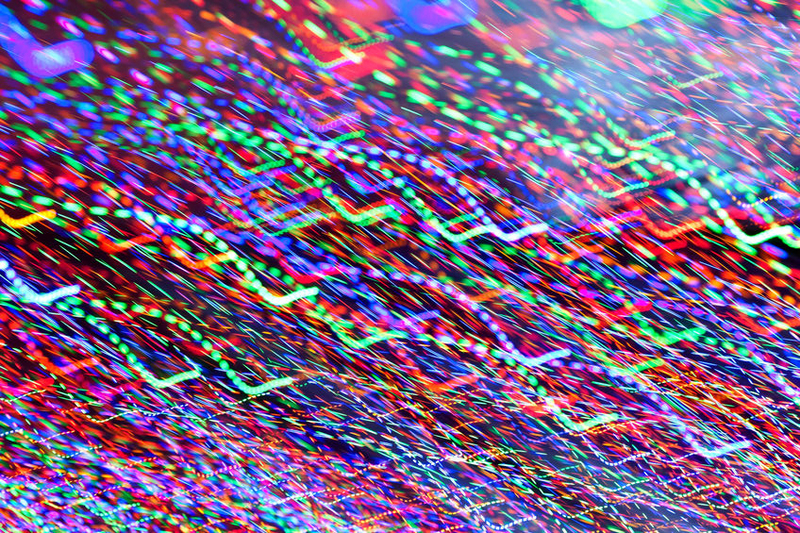 Opened in 1976, the Garden is home to thousands of plant varieties, a children’s center, and at Christmas, displays some of the most amazing lights you have ever seen. Perfect for an entire family, a romantic date, or just a solo experience not to be forgotten. To purchase tickets to see The Nutcracker, click here. Stone Mountain is the largest exposed mass of granite in the world and during the holidays, the mountain and the surrounding grounds are transformed into a winter wonderland. Take part in games, food, drinks, and a parade with Old Saint Nick for all ages to enjoy. Oh, and the lights are absolutely spectacular. 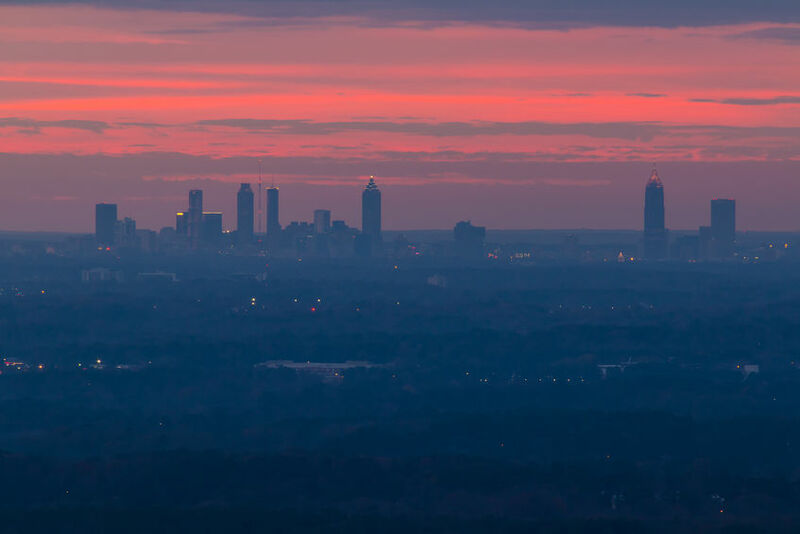 Check out this amazing view of Atlanta from the top of Stone Mountain during a beautiful twilight. Recently moved to the still-fresh, Cobb Energy Centre, the Atlanta mainstay has been delighting audiences for almost 30 years running. The actors take the timeless and classic story to new heights each year and aim to outdo themselves by making the Ghost of Christmas Future more haunting and daunting than the year before. Seriously, it’s a must-see event this holiday season. The country’s largest aquarium doesn’t miss a beat during the holiday season. Come explore the 10 million gallons of fish inhabited water as the entire aquarium is transformed into a festive holiday ocean. Additions to this already magnificent attraction include a tree lighting, The Polar Express in 4-D, and even a diving Scuba Santa Claus! Atlanta is home to so many holiday attractions to feast your appetite during your short-term stay. Furnished Apartments Atlanta has locations that provide easy access to all the listed holiday attractions above, as well as the comfort and amenities you deserve when you come home from the work day. If you are scheduled to be in Atlanta for this magical season, contact us to take care of all your short term rental needs. We have the perfect short-term furnished apartment or corporate housing option waiting just for you. There are two ways to contact us — call us at 770-766-3365, or fill out our contact form here.